Leizhan Paper Pulp Machinery Company is a leading manufacturer of quality Anti-Friction Bearings in the industrial markets we serve. Our quality commitment starts with our top management and is supported conscientiously by all the people in our company. We will strive to produce correctly, the first time, products and services which consistently meet or exceed, our customer's requirements and specifications. Our company will efficiently apply our resources and will involve and train all our people for the purpose of continually improving the quality of our products, processes, and services. We will continually monitor our processes and success by the satisfaction of our customers. 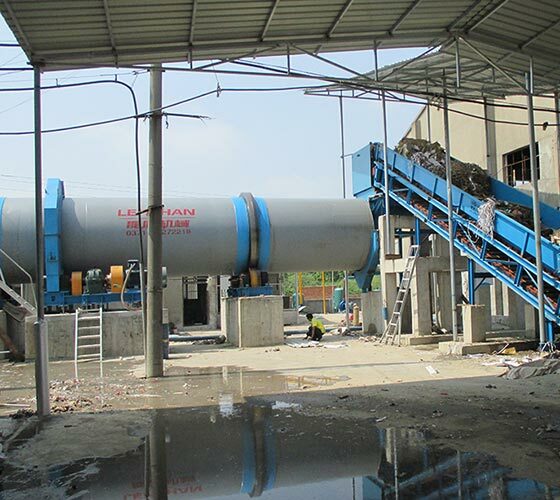 Leizhan primary produces Pulper, Cleaner, Screener, Conveyor and agitator, Refiner and Thickener paper pulp machine for paper mill. Experienced Leizhan project teams give you solutions for Kraft paper, Corrugated board, Cultural paper, Living paper, Coated board making. Leizhan latest cooperation projects for Kraft liner board, Fluting paper, Cultural paper, Living paper and Coated board production.